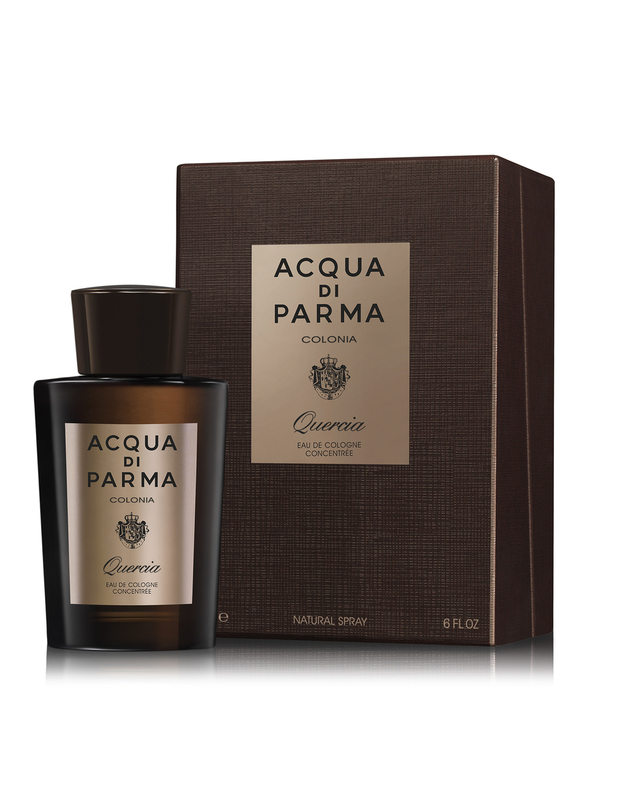 Acqua di Parma announced the launch of a brand new summer fragrance for men, Colonia Quercia. Inspired by the unique combination of two olfactory themes that are bursting with personality, Acqua Di Parma's new original and elegant cologne is characterized by noble ingredients used in high perfumery: the citrus notes of Colonia and the ones of the Oak Moss. The majestic Italian oak is characteristic of the fascinating region of Piedmont, known for the elegance and charm of its traditions and its aristocratic history. It is from this noble tree that the heart of this new olfactory composition is extracted: oakmoss absolute, one of the most precious and rare ingredients of quality perfumery. An irresistible and powerful fragrance whose mossy and woody aromas are elevated by the gorgeous accents of tonka bean and the precious warmth of patchouli. 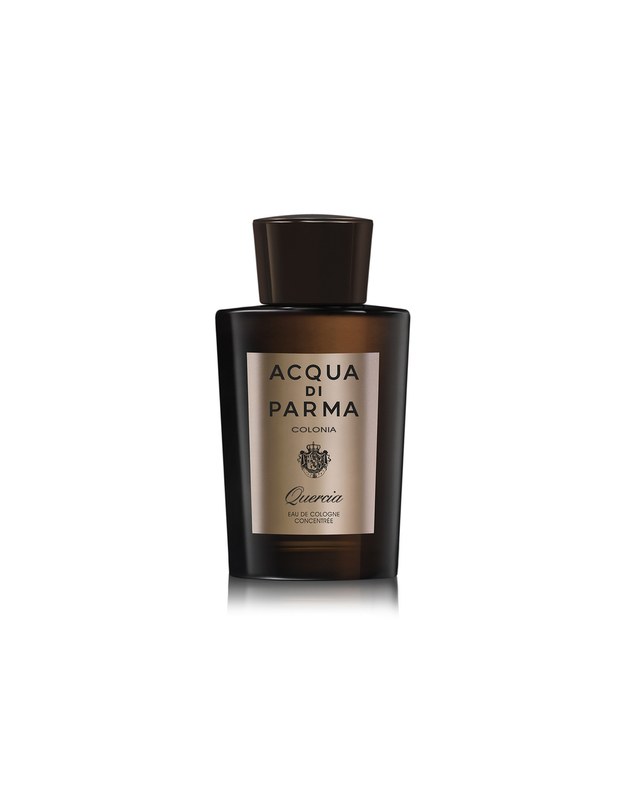 A composition with an iconic art déco bottle that reflects the Italian craftsmanship that has always distinguished Acqua di Parma and that is part of every man's classic collection. 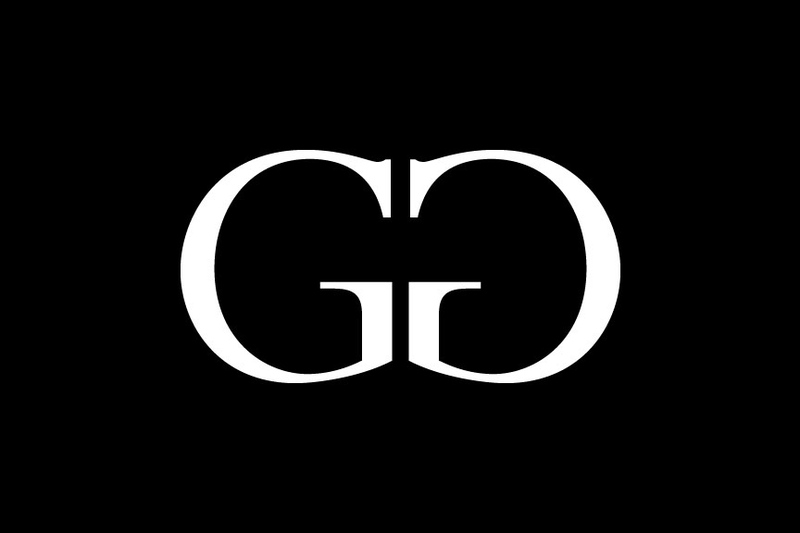 The latest on new releases, style, sports, entertainment and more.